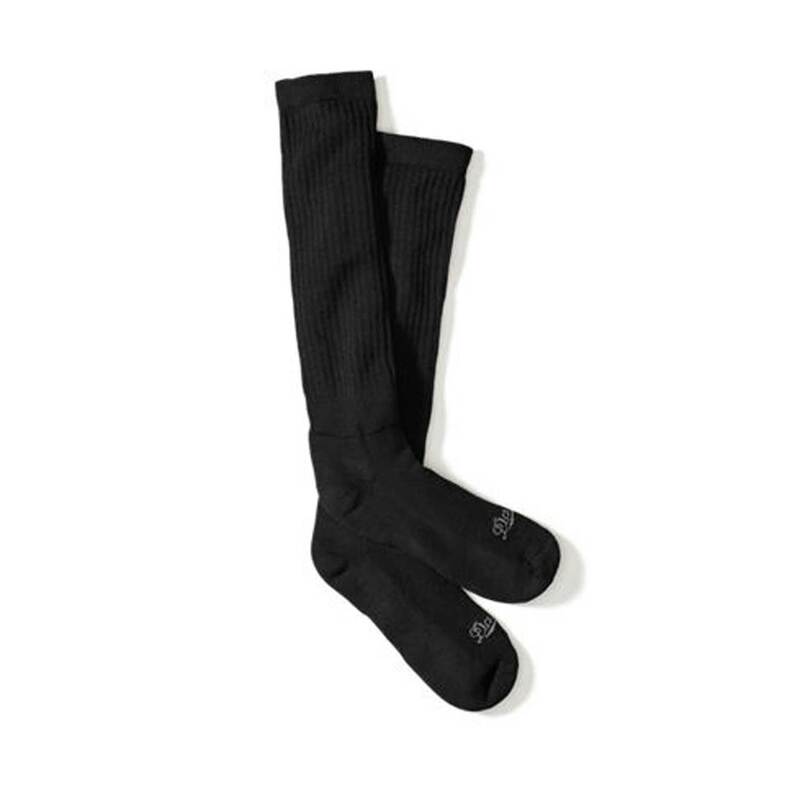 Danner TFXHot Weather Drymax socks have a special Dual Layer Moisture Removal System. This system instantly moves moisture from the skin through the inner Drymaxlayer to the outer absorbent layer, keeping feet dry. With other socks, you have to wait for wicking and evaporation to work in order to get dry. We use sweat repelling Drymax fibers on the skin side and sweat-attracting fibers on the outside. This one-two punch keeps you drier, without the wait.